Speaker: Adrian Garcia, Mayoral Candidate. After leaving HPD, Adrian served six years as a Houston City Councilman eventually becoming Mayor Pro Tempore under Mayor Bill White. On City Council, Adrian gained valuable experience in how government works. Adrian chaired the Public Safety and Homeland Security committee, while also serving on the Minority Business Women Enterprise, Fiscal Affairs, and Flooding and Drainage committees. 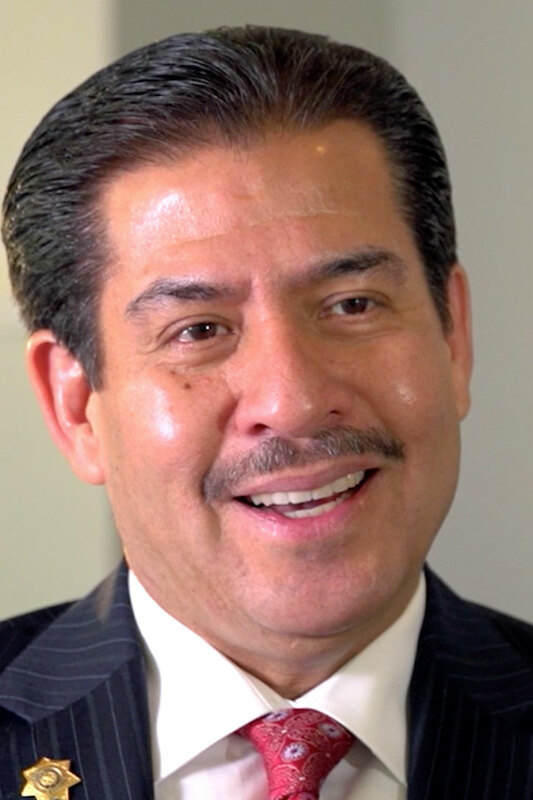 In 2012, Adrian Garcia was re-elected Sheriff. He continued to lead, manage, and reform the Harris County Sheriff’s Office into a transparent service that is above all accountable to the taxpayers of Harris County. As an executive, Adrian Garcia led a workforce of almost 5000 employees, managed a budget of approximately $500 million and reformed the office to save taxpayers $200 million – all while putting more officers on the streets.